Jonny Bowden is a certified nutrition specialist, fitness guru, best-selling author, talented speaker, and a man who changes lives. 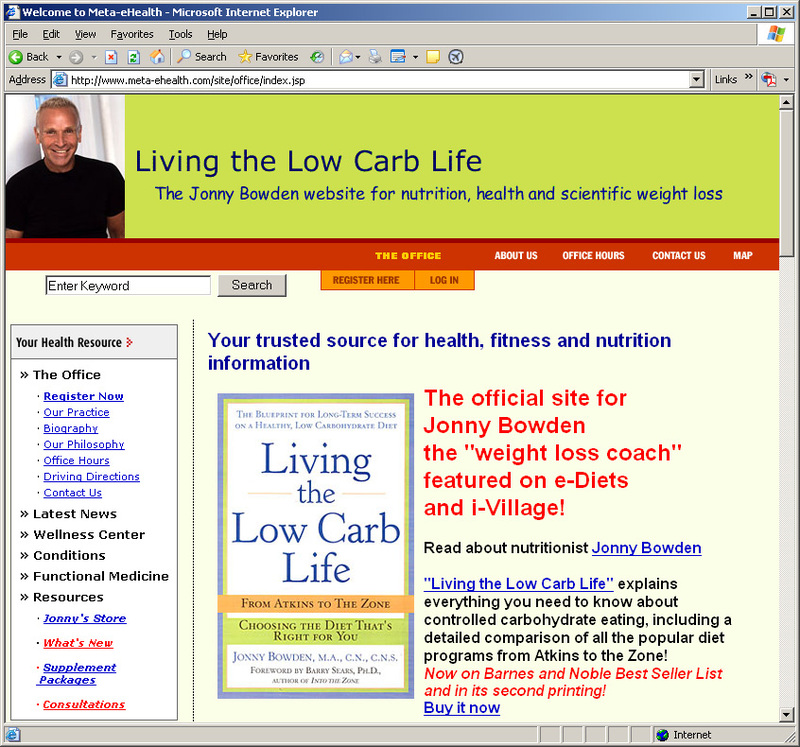 It was important that Jonny have a website that reflected his vision as well as his mission. His previous site was doing neither, and restricted his ultimate goals for his site, his work with clients, and his ability to be marketed effectively. We worked with Jonny getting to know him, understanding his needs, and learning about the man behind the books and nutrition plans. We wanted his audience to see him as both the professional that he is, and the very warm, funny, sharp, and caring man that can be trusted with their own self-images. 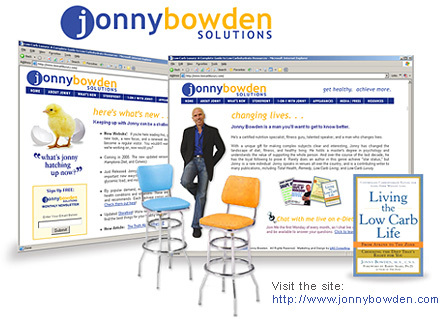 We took on both his website creation, and his marketing vision, naming him Jonny Bowden Solutions — a name that suited his overall purpose. And we gave him a catch-phrase that paves the road: Get Healthy. Achieve More.